Over the past years we have successfully completed projects from small to multi million rand automation projects using the following platforms. 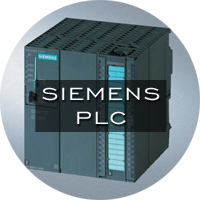 Service include but are not limited to changing or adding equipment to existing system, upgrading out of date PLC and also green field projects. 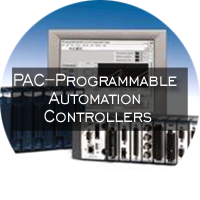 A programmable automation controller (PAC) is a compact controller that combines the features and capabilities of a PC-based control system with that of a typical programmable logic controller (PLC). 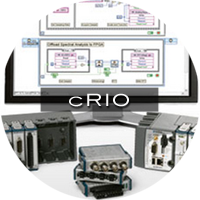 PACs are most often used in industrial settings for process control, data acquisition, remote equipment monitoring, machine vision, and motion control. 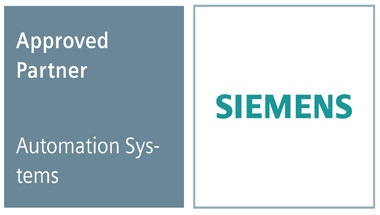 transfer data from the machines they control to other machines and components in a networked control system or to application software and databases.